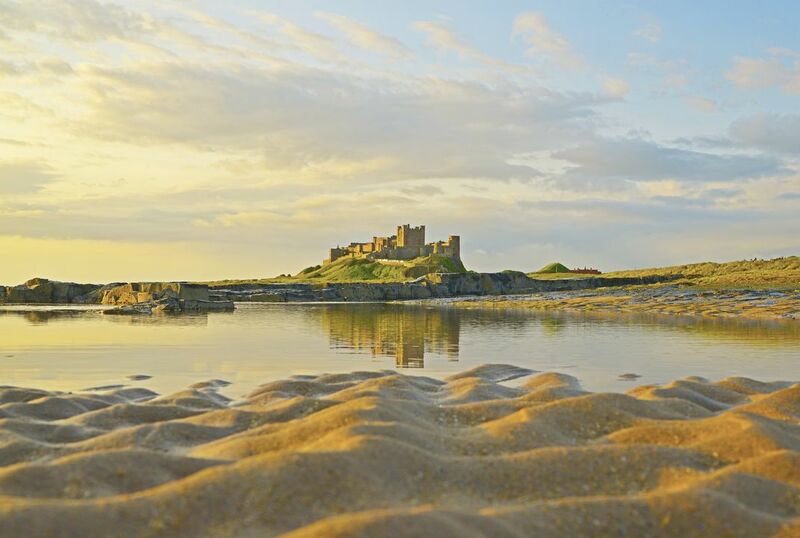 There aren't many castles as fully intact as Bamburgh, and of those few are located as scenically. Perched high above grass covered dunes on a rock cliff, Bamburgh castle really offers a perfect viewpoint. Having visited the previous day to scout the prime locations for shooting, I came back in the morning before sunrise to set up. The series of shots I took were aided by the pockets of water left from high-tide, offering a reflection of the castle.